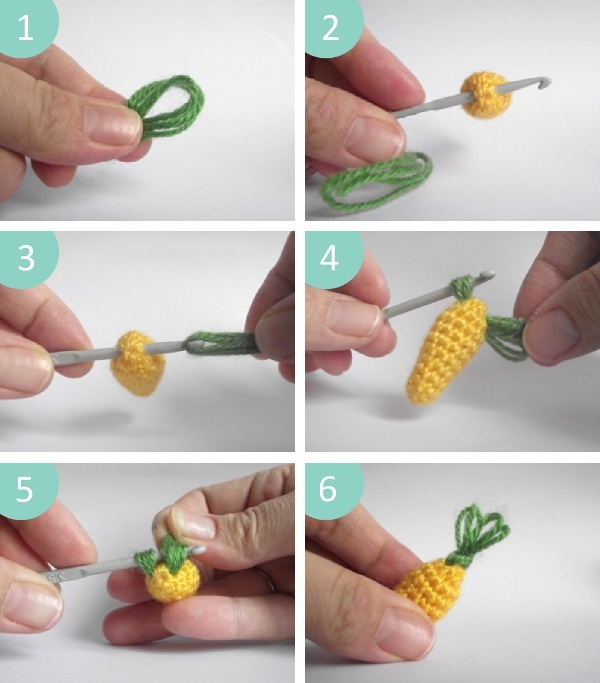 How to make a tiny carrot amigurumi. A simple project, great for beginners. 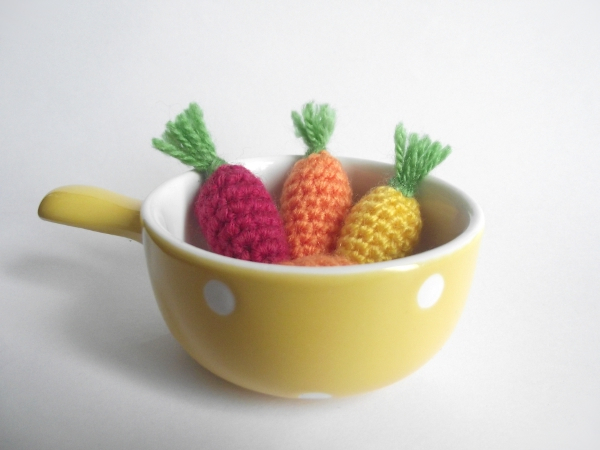 Created for my baby girl’s carrot cake hat. Fill with polyester stuffing and sew the hole shut. 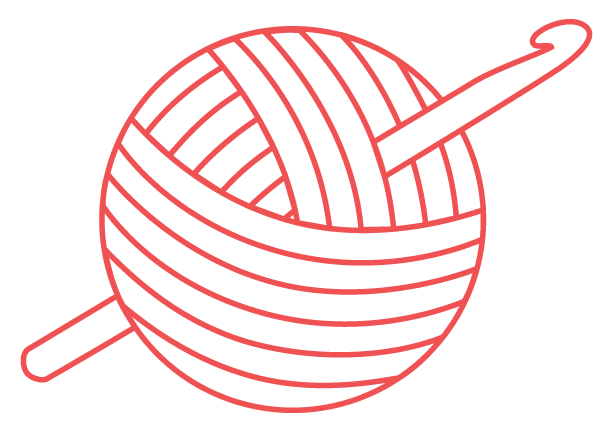 Fold the green yarn in 8th.